For some reason I always assumed all limited's with the center dash speaker had the JBL setup, and thus I thought my 2005 limited had it as well. Then it dawned on me the other day that there is not a single JBL badge or sticker anywhere on my truck. 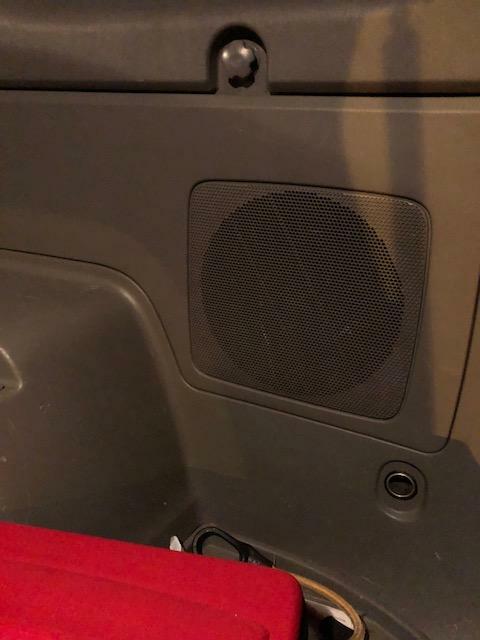 Is there a definitive way of telling wether or not my truck has the JBL package with the amp? Reason I am asking, I am wanting to put something more modern in the truck that has bluetooth/usb etc..
97 4runner / Homemade Bumpers / aka "Kurtfab"
Sure enough, 10 minutes after posting this. I notice the JBL logo underneath the volume knob.. Staring at me this whole time. Lol!! Oh, plus the door speakers will say it, and the fact that you have a subwoofer is a tip off as well!!! Just a note to self!! See thats what is odd. 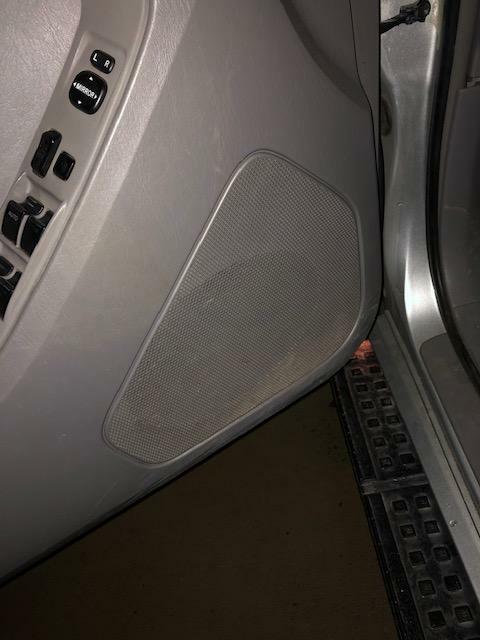 My doors have no badge, and the speaker in the passenger far back just looks like a speaker. Only JBL logo in my truck is under the volume knob. I wonder if the previous owner de-badged it, or its a limited without the JBL package. 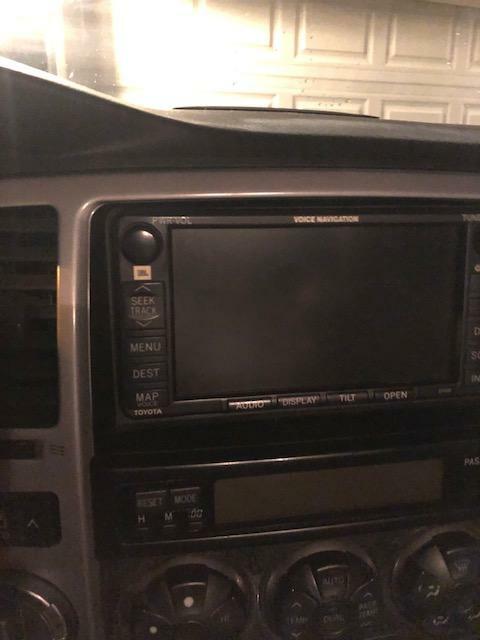 oh wow you have the Nav system, I think there was a JBL synthesis package w/ 6 cd changer, then the nav JBL which include a sub woofer and lower end jbl speakers. Does yours have speakers on the very rear pillars near the rear window or do you have the mirrors? Thanks for the info, so is it safe to assume I have the JBL amp also? Meaning I will need that $80 interface adapter for the new head unit. I’m not 100% sure since it’s not the JBL synthesis system. Best way to check is peel back the last rear quarter panel where the sub is and have a peep. But since you have a sub back there then you should have the amp too. Have you reached to Crutchfield at all? They’re pretty helpful with any stereo upgrade. I now have a modern head unit with apple play and steering wheel controls. I'll post pictures when I get the backup camera working. The pre-2006 models had a 6v camera, so I need to wire in a DC-DC converter to get it working. Nice! Now I want Apple Play on mine! haha, I would choose Pioneer over Kenwood, my Kenwood is good but I feel like Pioneer is the way to go,.